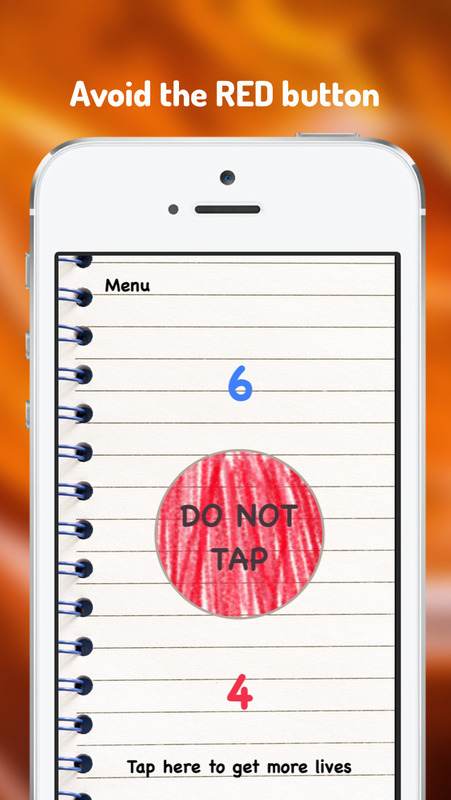 The Red Button – Do Not Tap It ! The HARDEST game ever. Can you get the best score in the world? Simply focus and pay attention. Tired of intrusive ads? This game has none !